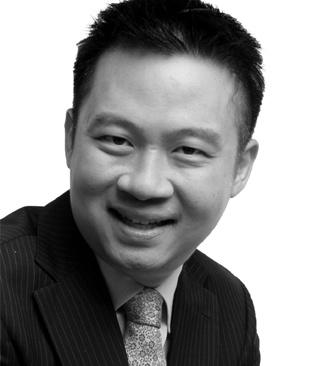 Sam Phoen ( 潘添礼 ) is a seasoned financial markets practitioner with over 25 years of experience. 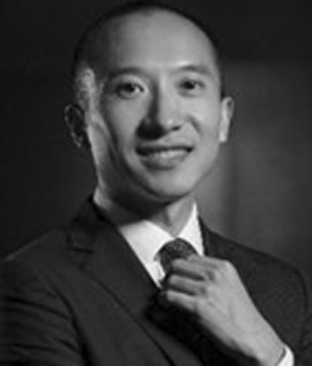 His working career includes various senior positions in sovereign wealth fund Government of Singapore Investment Corporation (GIC), hedge fund JL Capital, and ANZ Banking Group in China and Singapore. 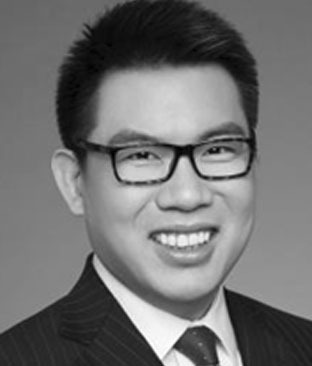 He is the co-founder of Wateram Capital, and is currently a trainer, consultant, investment manager, in addition to holding a CFA Charter and being a board director for CFA Singapore for three years. He is also the author of the highly-acclaimed book “High Net Worth Investing – How to grow your wealth through practical asset allocation”. 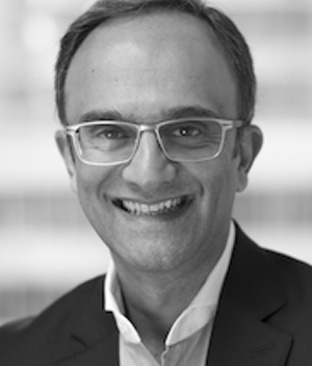 Castelnuovo is co-founder and chief commercial officer of Crowdo, a leading financial technology company in Asia. Established in 2012, Crowdo offers a full suite of equity crowd funding and P2P lending solutions. It has a strong regional presence with offices in Singapore, Malaysia and Indonesia and has helped projects across six continents, raising funds from more than 70 countries. Castelnuovo has more than 15 years of experience in financial technology with significant expertise in investment, finance, internet and hi-tech. He spent eight years at Accenture and worked at Standard Chartered Bank in Singapore as fixed income trader on Asian financial markets. 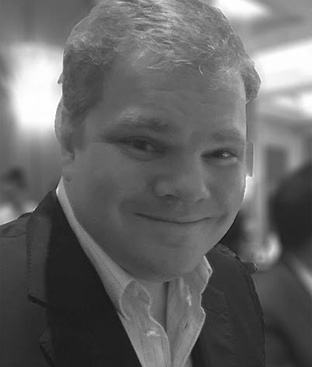 Roger Crook is the CEO of Capital Springboard, Singapore’s leading peer-to-peer invoice financing platform for SMEs. Capital Springboard facilitates trade for SMEs by granting them access to working capital provided by investors which include; accredited investors, institutional investors, HNWIs, IFAs and family offices. Launched in June 2016, the platform has garnered strong interest amongst accredited investors and local SMEs. As of 31st January 2017, the company had crossed SGD 134 million worth of transactions. 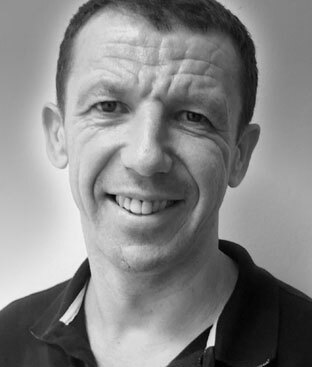 Roger has over two decades of operational experience across 129 markets; and was formerly a member of the board of management, Deutsche Post AG (DeutschePost DHL) and global CEO of DHL Global Forwarding. Teo is the co-founder of Funding Societies and Modalku, the first regional peer-to-business (P2B) lending platform in Southeast Asia, with operations in Singapore, Indonesia and Malaysia, funded by Sequoia Capital India and licensed by the regulators. Prior to this, Teo served as a consulting professional at Kohlberg Kravis Roberts, McKinsey and Accenture. He has also been featured in Bloomberg, Wall Street Journal and Business Times. Teo graduated from Harvard Business School and National University of Singapore, and is a certified Chartered Accountant. Phillips has been involved in fintech since 1999 and has been through the first dot com wave in the early 2000'swith E*TRADE. He was then part of the transformation of stock exchange technology with the SGX and Chi-X. He is the founder of Bambu, a B2B robo advisor based in Singapore that offers digital wealth services to all companies looking to tap into the rapid change of financial technology. Bambu has partnered with world leading companies such as Thomson Reuters to create a cutting edge robo advisory service that is scalable and useable by the customers. 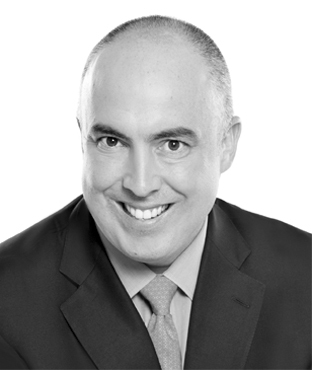 O’Flaherty is an international banking, finance and capital markets expert with more than 20 years’ experience in the Americas, Europe and Asia. He is currentlyhead of digital strategy and distribution at Crossbridge Capital, a global wealth management firm which provides independent and tailored investment solutions to private clients.In this role, O’Flaherty works on unifying the firm’s trusted and expert human advisors with the latest technology to meet the needs of the clients and to enhance their investment service offerings. Prior to joining Crossbridge Capital, Charlie spent more than fifteen years building businesses focused on structuring, trading, and distribution of private investor products for the wealth management industry. 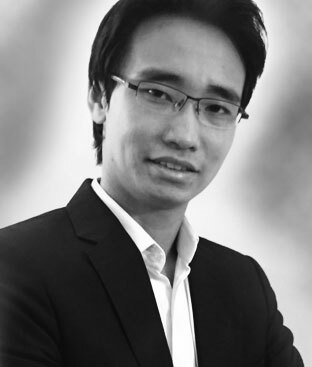 Menant is founder and CEO of Gatecoin, a regulated blockchain assets exchange based in Hong Kong. He is a well-known member of the global blockchain community and is frequently invited to speak at industry events such as Euromoney’s Capital Markets Blockchains Conference (Hong Kong), the Global Conference on Money Laundering and Digital Currencies (Qatar) and the UBS Future of Finance Forum (Hong Kong). Menant is also a guest lecturer on blockchain and cryptocurrency at universities in Hong Kong and provides regular commentary to major media outlets, including the South China Morning Post, Bloomberg News, Reuters, CNBC and Finance Magnates. Menant is a founding member of the Bitcoin Association of Hong Kong. He began his career as an investment banker, working on merger and acquisitions and financial deals for major global corporate and investment banks in Europe and Hong Kong, including BNP Paribas, JP Morgan, Société Générale and Crédit Agricole. Aurélien quit the banking world in 2013 to start Gatecoin. Lawrence Yong is a recent entrepreneur, having stepped out of his corporate shell in September 2013. Prior to founding MoolahSense, a marketplace lending platform that seeks to expand small and medium sized enterprises’ (SMEs) sources of capital by connecting them to everyday investors, Yong worked extensively in the financial services sector for more than 12 years in the field, acquiring a combination of front-to-back, buy-and sell-side experiences in the area of fixed income. He spent the first half of his professional career in wealth management, with his last role heading a multi award-winning investment product team at Standard Chartered Bank. Before founding MoolahSense, Yong was a vice president at Macquarie Capital, where he was closely involved in developing its sales and structuring business at its fixed income division. 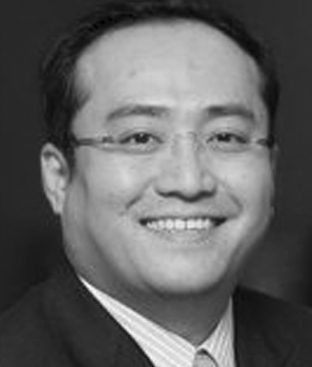 Peng Zhang joined CreditEase in 2014, and is responsible for Singapore and global real estate business. 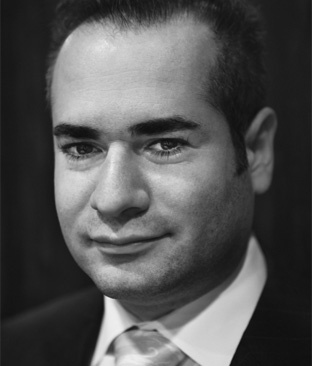 He has over 12 years of experience in real estate investment in Asia Pacific and in Europe. His working experience mainly focuses on real estate & real estate fund investment and management. He used to work as vice president in the Xander Group. Nikhilesh Goel has more than ten years of private equity, investment banking and corporate strategy experience across ASEAN and India, which also include merger and acquisition (M&A) transactions across consumer and technology sectors along with portfolio management and value creation at small and medium sized enterprise(SME) companies. His key skills include corporate strategy, deal execution, portfolio management and operational improvement. 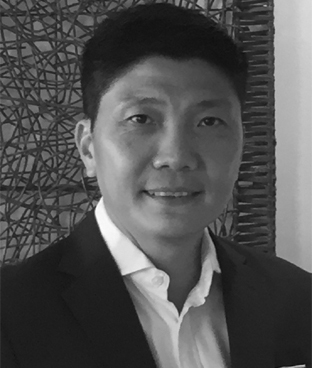 Eric Chua has more than 20 years of experience in financial services and technology having work and lived in Singapore, Hong Kong, Shanghai and London. 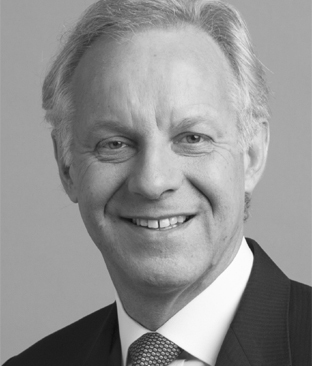 He has worked in Royal Bank of Canada, Bank of New York Mellon, International Chamber of Commerce, SWIFT and Dow Jones. Chua is actively involved with industry groups; Singapore e-Financial Services Technical Committee, IMAS Business Development Committee, Taiwan Fund Operations Group & Hong Kong FX Operations Committee. He is also a financial technology (fintech) mentor for Startup bootcamp supporting the growth of start-ups in Asia and managing private funds for Asia Harvest Family Office. 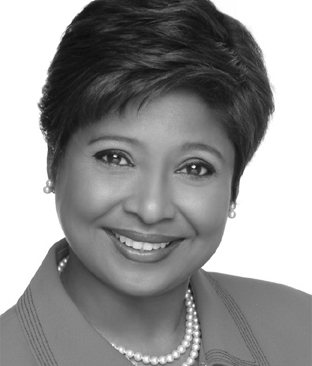 Noor Quek has more than 40 years of experience in a broad range of wealth management services. Her previous positions, all based in Singapore, with regional/global responsibilities, include being Director and Head, Business Development (Southeast Asia), Citigroup Private Bank, Director, Business Development (Southeast Asia), GE Capital, and Deputy Managing Director, Rabobank Asia Ltd. Founded in October 2007, NQ International's key activities are family office advisory services particularly for Asia and the Middle East, business strategy for international corporations, and coaching, talent identification, search and placement services for senior level executives up to the c-suite. NQ International's not-for-profit activities include various charity-related activities, which she is actively involved with. Quek is a frequent speaker at major international conferences on global wealth management, family office advisory and human capital and leadership matters. 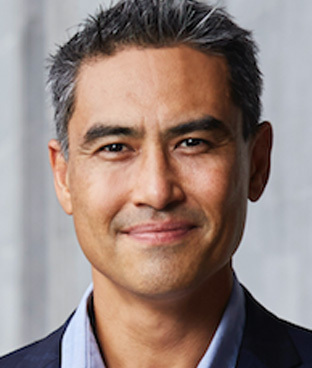 Wong is the co-founder and director of Aquifer Institute, a non-profit organisation that develops protocols and frontier technology for alternative financing and proactive risk management. He has worked on the trading floor of Chicago Board of Trade and has more than ten years of successful track record in trading complex derivatives across commodities, FX and fixed income. Wong first started working with blockchain and crypto currencies, trading bitcoin at Mt. 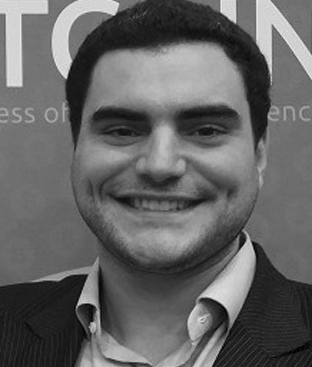 Gox in 2011. He has been a partner in a bitcoin mining operation since 2016. Currently, Derek also serves as the head of systematic and options trading of Foretrade Investment Management Co. Ltd.
Richard Cayne is a pioneer in the Asian wealth management space, catering to high net worth individuals. He started his career in finance in mid-1990s in Tokyo Japan, opening Meyer Asset Management with a focus on offshore wealth solutions catering to high net worth Japanese client – the first firm of its kind run by a non-Japanese. Cayne has helped many wealthy families with wealth creation and succession planning, encouraging families to discuss their finances with their children. He subsequently expanded the Meyer Group in Bangkok, Thailand, setting up the operational arm Meyer International and developing ties with more than 200 top financial institutions worldwide. In 2011, the Meyer Group became part of Asia Wealth Group Holdings which is now listed in London UK’s NEX stock exchange. Julian Kwan is the founder, CEO and CIO of InvestaCrowd, an online real estate investment platform for global investors. Based in Singapore, with 18 years of experience travelling, living and working in China, Hong Kong, Singapore, Australia & the US, he is a massive proponent of alternative and online investing, specifically for real estate. In 2000, he co-founded the Mailman Group. In 2006, co-founded Space Development, a real estate investment and development business and successfully "crowdfunded" several of my own real estate developments. In 2007, he built, operated & sold China's leading boutique property, URBN hotel. He is also an early investor in Element Fresh, a leading food business in China and invests his own family capital and maintains advisory roles with multi-family offices investing into real estate and proptech. He was elected president of the Shanghai Chapter of the Entrepreneurs Organisation (EO) from 2012-2014, a global network of 8,000 business owners in 38 countries. 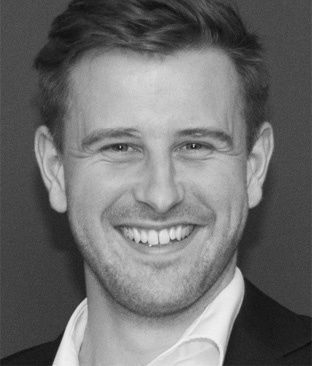 Markus Gnirck is the managing director & co-founder of tryb, a financial infrastructure company that invests in, operates and aggregates growth stage and middle market financial technology (fintech) companies. Additionally, he is also the founding committee member of the Singapore FinTech Association, co-author of the FinTech Asia 100 list and is a keynote speaker at global financial technology & innovation conferences. Prior to tryb, Gnirck co-founded Startupbootcamp FinTech, the largest innovation program in the fintech industry, with start-up accelerator programs in London, Singapore and New York. He led investments in more than 20 fintech start-ups worldwide and sits on the board of multiple companies in Europe and Asia. He plays an instrumental role in building up fintech ecosystems across the region and driving policy change, he is now rated as one of the key fintech influencers in APAC and voted in Forbes' Asia list #30under30. Over the last two years, Gnirck has worked with more than 200 early stage companies in Asia to create partnerships with financial institutions and governments. 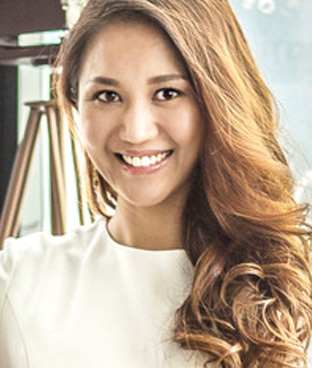 Anna Haotanto is part of the founding committee of the Singapore FinTech Association and heads the Women in FinTech and Partnership Committee. She has single-handedly raised a mid-six figure funding for The New Savvy within one and a half years of operation. Anna has ten years of experience in the financial sector including wealth management, private equity, research as well as corporate and investment banking. Her previous work experience includes positions at Citigroup, United Overseas Bank, a regional role in Business Monitor and a boutique private equity firm based in Shanghai. She provides wealth management consultancy to select high net worth clients. She is also director at Tera Capital, a private investment firm. Alexander Knight is well renowned in the industry for his innate ability to steer companies in the right direction that produce the best results. With nearly 25 years of experience in media and real estate sales & marketing, he has worked with leading brands from across the world to get their products sold to the right people. Knight has lived in Singapore for over ten years and, prior to that, Moscow for five years. He can find someone to buy more or less anything and has excellent networks across Southeast Asia, China, the UK and Russia. Max Kantelia is a serial entrepreneur with over 25 years experience of building product and services companies in Europe, the US and Asia for the financial services industry. 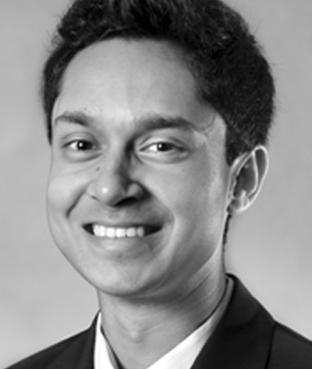 He was selected as one of Asia’s Top 100 Fintech contributors in 2016.Based in Singapore since 2010, Kantelia is the founder of McLaren Global Partners, a specialist advisory firm to financial services institutions and family offices, and a board member/investor to a portfolio of global technology companies, which includes Anquan, a Singapore based company building state-of-the-art blockchain and hardware rooted cyber security platforms for financial services, Dexecure, a Singapore-based website optimisation company that was awarded a Y-Combinator Fellowship in 2016, Aeriandi, an award winning Oxford-based company which provides voice technology for security and complianc and untapt, a New York-based disruptive AI/deep learning platform for recruitment, which is a winner of the 2015 Amazon Web Services’ “Most likely company to grow exponentially”. 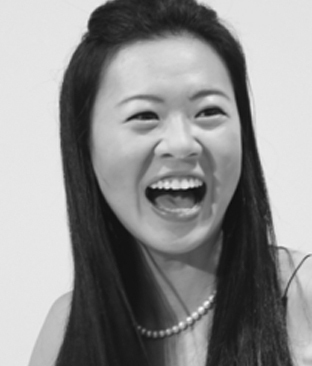 Alice Chen is the co-founder and general counsel for InvestaCrowd, an online real estate investment platform, which aims to provide more access to quality real estate investment opportunities globally by bringing the antiquated real estate world to the current digital world. 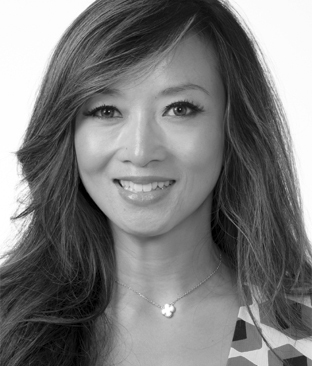 Prior to her entrepreneurial venture, she practiced corporate real estate law both in-house and in private practice, including spending more than eight years with prominent law firms Skadden Arps in the Shanghai and Tokyo offices, and DLA Piper in its Los Angeles office where she started her law career before moving to Asia in 2008. She has transacted over $2billion of real estate transactions across multiple countries and deal types. 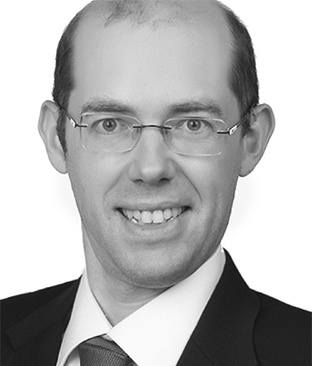 Julien Le Noble has over 20 years of experience in financial services and markets across the US, Europe and Asia. Combining his experience of setting up, expanding and managing international businesses with innovative financial technologies, he co-founded Smartfolios in 2016, a B2B digital advisory and investment platform for financial institutions. Smartfolios develops tailor-made investment solutions, bringing together financial expertise with the unbiased edge of data science to offer a wide range of customisable portfolios from asset allocation to thematic and smart beta investment models. 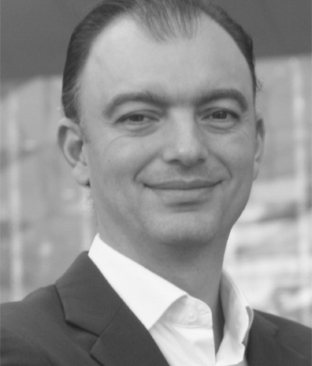 Prior to that, Julien was senior MD and Head of APAC CME Group, CEO Newedge Japan and Singapore and launched Boursorama (now SelfTrade) in theUK. Khai Lin Chua is the co-founder and CFO of Fundnel, a private investment platform that offers unlisted securities in growth and pre-IPO stage companies across industries to a qualified network of investors. She co-founded Fundnel to make a difference to small and medium-sized enterprises (SMEs) that experience insufficient access to growth and expansion funding. At Fundnel, she is primarily responsible for the company’s financial and operational strategies, whilst providing ballast to a strong team of visionaries with her execution-driven work ethos. Chua has significant expertise in banking and private investments, having had more than five years of experience working at JP Morgan, Citibank and CIMB-GK Securities. 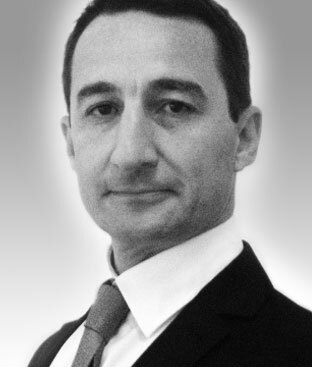 Laurent Lequeu has 18 years of working experience in investing in multi-assets with special focus on equities, forex (FX) and commodities. Prior to joining RHB Asset Management, he managed various multi-asset funds at Banque Privee Edmond de Rothschild Europe (LCF Rothschild Luxembourg) in Luxembourg with a particular focus on Asia and other emerging markets from 2009 to 2012. From 2004 to 2009, he managed a Europe Equity Quantitative Fund at Banque Privee Edmond Rothschild Europe (LCF Rothschild Luxembourg). He developed and implemented quantitative models and participated to the launch of multi-assets products for institutional investors.